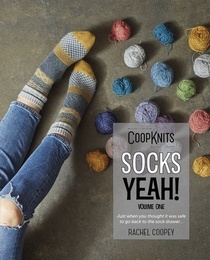 CoopKnits Socks Volume One<br> Coop Knits Socks is the first printed collection of Rachel’s original sock designs. 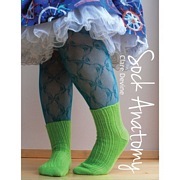 These well-written patterns are accompanied by exquisite photography by Jesse Wilde, as well as step-by-step tutorials for techniques such as Kitchener Stitch and Afterthought Heels. 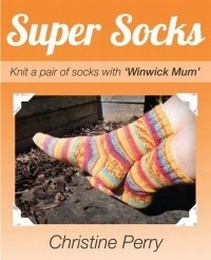 <br> <br> Many of the clearly written patterns use a variety of skills, including cabling, grafting, lace and twisted stitches and provide a great opportunity to try out new stitch patterns. 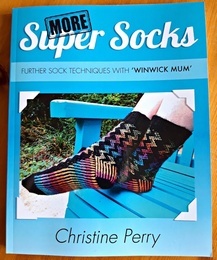 <br> <br> Each design is beautifully balanced and well thought-out, giving both experienced and novice knitters the chance to create socks that are beautiful and wearable, while being enormously enjoyable to knit. 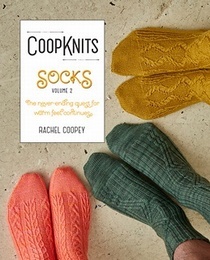 Coop Knits Socks is the first printed collection of Rachel�s original sock designs. These well-written patterns are accompanied by exquisite photography by Jesse Wilde, as well as step-by-step tutorials for techniques such as Kitchener Stitch and Afterthought Heels. Many of the clearly written patterns use a variety of skills, including cabling, grafting, lace and twisted stitches and provide a great opportunity to try out new stitch patterns. 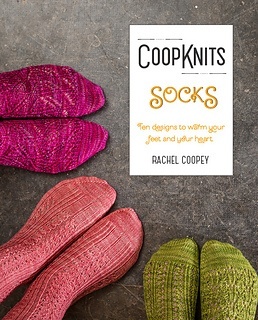 Each design is beautifully balanced and well thought-out, giving both experienced and novice knitters the chance to create socks that are beautiful and wearable, while being enormously enjoyable to knit.